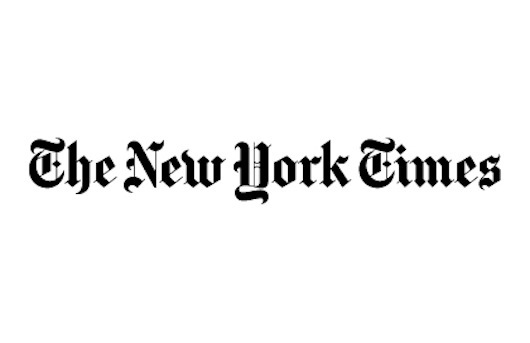 There is an interesting article [follow the link] I found in the New York Times. An top-class panel of bar-personalities discussed, bad historic drinks. So far, so good. I never believed, that all heirloom drinks are great. However what let me dig deeper, was the choices the panelist did. Dale deGroff chose to doubt the Aviation - he thought, that it taste like soap - even if it is including violet liqueur, it even taste more like soap. Now - I made quite a lot of Aviations; it is a finicky cocktail. But prepared appropriately it is a very interesting drink. However it has to be cold enough - hence you have to shake it really well. Mr Frizell further talked down the Brooklyn. And well - I am more or less on the same wagon- it combines straight rye whiskey with amaro [amer picon to be precise], dry vermouth and maraschino. It seems to me, that it was a substitute for an occasion, when a bartender ran out of sweet vermouth [for a Manhattan]. While there is no need to make a Brooklyn, if you have all ingredients for a Manhattan, it is not that bad either. Angus Winchester commented on the Vesper. Yeah - the 007 Martini. 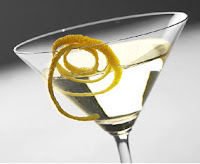 Well - the drink is, to be honest, also quite good, and if you add a little bit cinchona essence, it would even resemble as the original [Kina Lillet was replaced with Lillet blanc, which consist less quinine]. Still I would stir it good and not shake it - but overall I don't see the reason for the scraping, except maybe, that it might be really annoying, if guests are always ordering the same drink, because of a movie [to be precise, it was even worse with the vodka martini - also a 007 relict]. Mr. Olson from the panel then criticized the El Diablo. And this is really a great drink. I've just wrote a post about it! 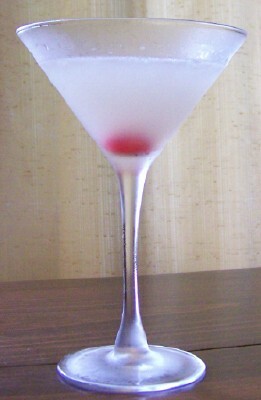 Audrey Saunders was then inveighing about the French Martini. And she is right! The thing though - this example is totally misplaced. 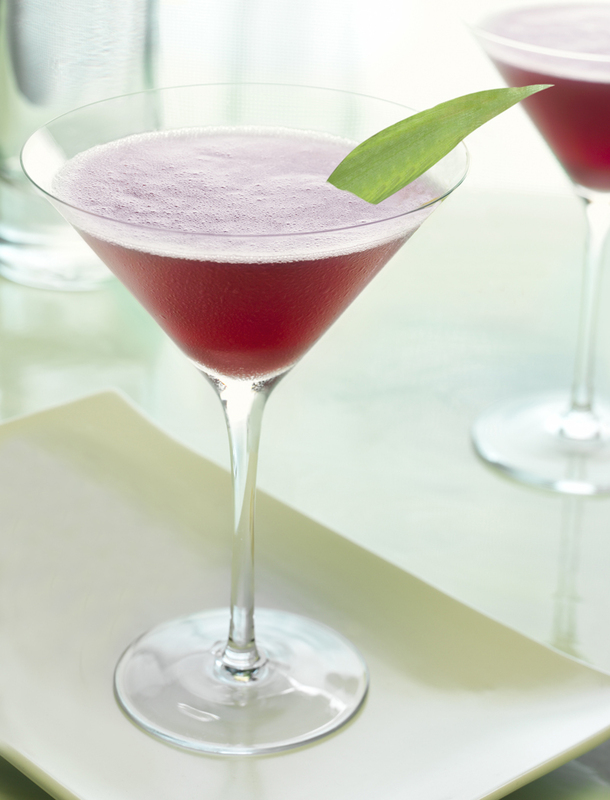 The French Martini might be a marketing exercise of Chambord. What can be said for sure is, that it has nothing to do with a classic drink. So why even mentioning it? It is also not that bad; it is sweet and banal and lacks complexity, yes. But I don't know one serious bartender, who really advocates for a french martini... so be it. Then David Wondrich, Robert Hess and Philip Duff named quite mediocre [to miserable] mixtures of Charles H. Baker and Hemingway - I totally agree. But this was not enough, to really justify the whole discussion, as these drinks were rather obscure [ok, except of the papa doble]. At the end old cocktail books are not holy books. There were and are always some miserable but popular concoction around; being written in some cocktail books don't make them better. And there is also a difference between cocktail book and cocktail book. There are some books, which are emphasizing on great recipes, promoted by the author [who should be at least a bar-personality]; but then there are other books, which are recipe collections, as backup, if a guest orders some strange and never heard mixtures.